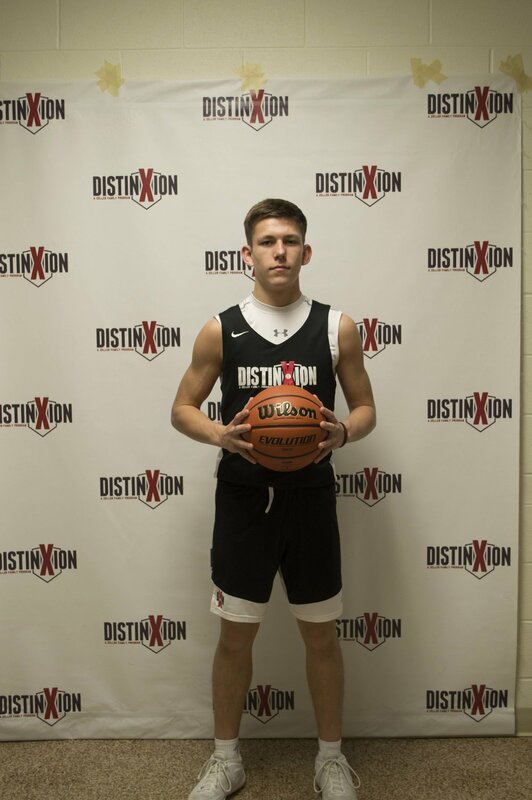 I chose DistinXion because I really loved all the DistinXion camps I went to and wanted another opportunity to play with them and develop my skills on and off the court. My basketball goals are to score 1,000 points , win a sectional, and play college basketball. In school, I hope to go to college and study mechanical engineering. My dream job would be to be a pro athlete. Outside of basketball, I enjoy fishing, hiking, and showing livestock.